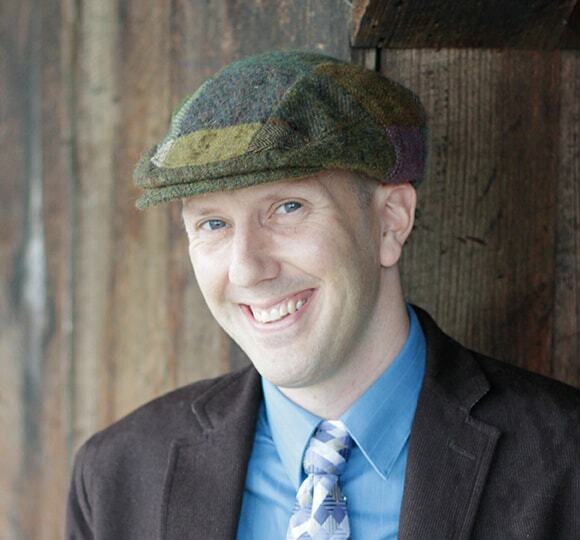 Turning your haters into your most effective promoters isn’t the newest trick in the marketing playbook. Bars and restaurants have been at it for years, turning negative Yelp reviews into everything from hot-selling T-shirts to dramatic monologues. But here’s a fun twist that takes the idea to the next level, building an entire print and digital campaign around one frustrated customer’s warning, which could sound like a siren’s call to the audiences you’re truly trying to target. 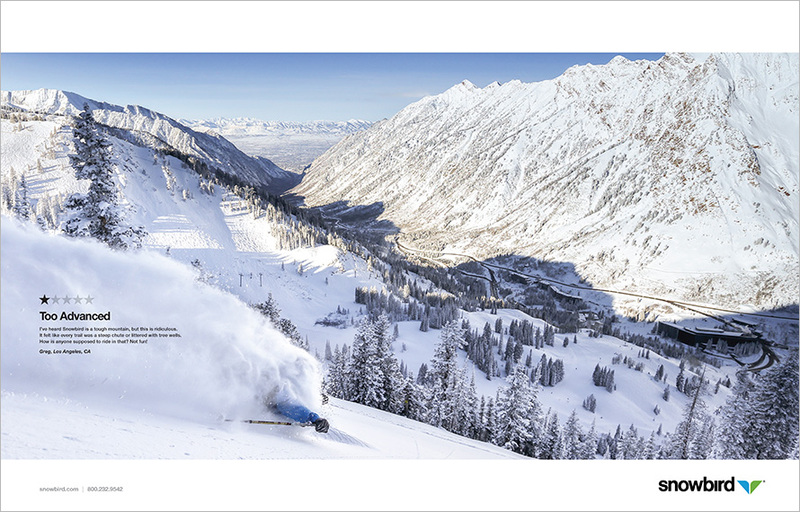 Utah’s Snowbird ski resort has begun running ads that contrast gorgeous, sweeping views—the typical ski magazine fare—with one-star reviews complaining about aspects of the resort that others might find appealing. Snowbird marketing director David Amirault says the idea to use such reviews came up in partnership with Struck, the resort’s agency of record headquartered in Salt Lake City. Four more creative executions will roll out in the coming weeks. 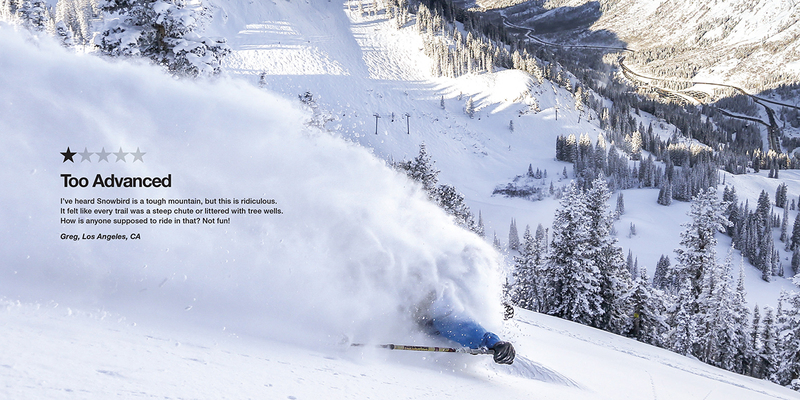 Ads will appear in Freeskier, Powder, Ski, Transworld Snowboarding and Ski Utah magazines, Amirault said. There are also digital versions of the ads and content that will be posted to the resort’s social channels.